Although ever-popular Provence gets all the attention, the neighbouring French region of Languedoc-Roussillon is where the smart money goes to avoid the crowds but still get the French countryside charm. We first discovered the Languedoc accidentally when my husband won a charity auction for a luxury stay at Maison Laurent near Carcassone. We loved it so much we have returned several times including with the kids. We weren’t surprised when Lonely Planet named it among the top 10 regions to visit in the world for 2018, along with Alaska in the USA, the Julian Alps in Slovenia and Bahia in Brasil. It was only a matter of time before everyone discovered the cheaper and less-touristy part of the South of France. 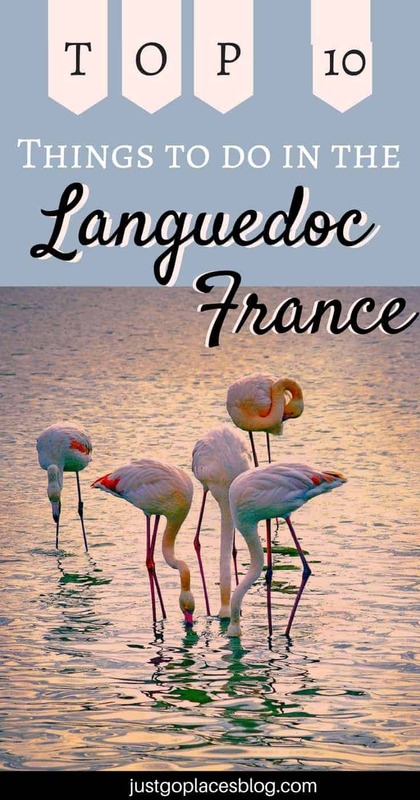 The Languedoc region has a great mix of history, culture, nature and food and wine. Like the rest of the South of France, summers in the Languedoc Rouissillon are extremely hot and the winters are mild and comfortable. It’s an easy weekend break from the rest of Europe because French airline manufacturer Airbus is headquartered near Toulouse airport. When our daughter spent a few months studying French in the area, we would visit her on the weekends. We got to know the area just enough to realise that if we were ever to live in France, we would want to live in this region. 1 Where is the Languedoc-Rouissillon? 3.6 Join our growing community of readers! The Languedoc Roussillon is located in the Southwest of France. The region extends from France to the Pyrenees (and borders with Spain and the Mediterranean). 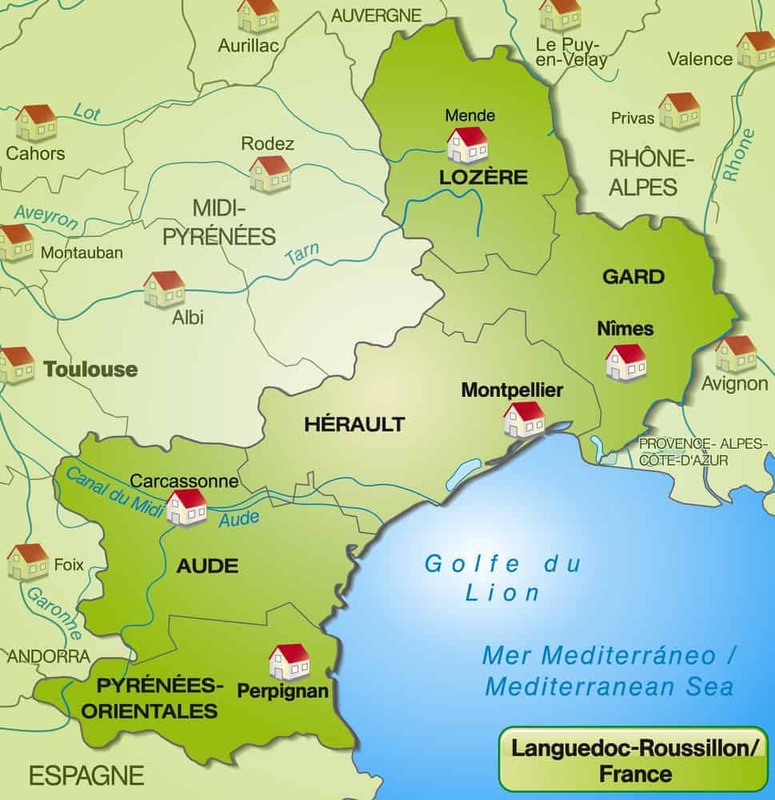 A map of the Languedoc Roussillon region. Together with the Midi-Pyrenees next door, the area is now known as Occitanie. 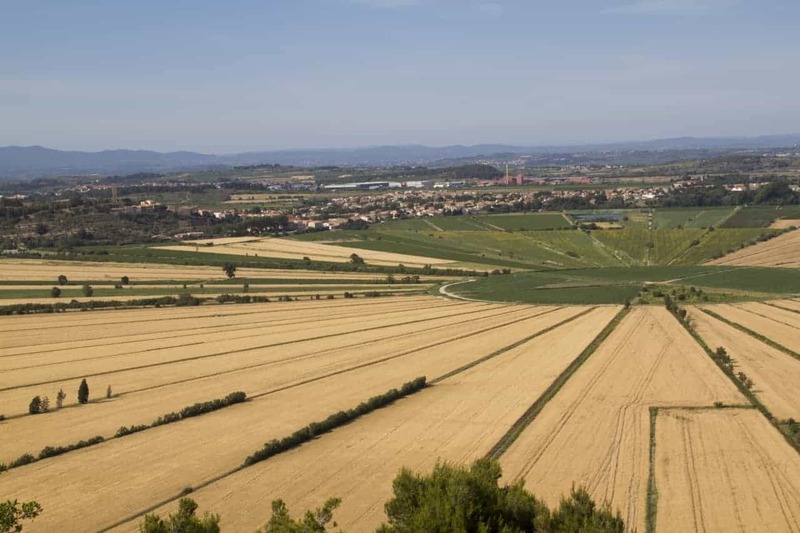 The Languedoc-Roussillon region has been an important area since Roman times. The Languedoc was its own important kingdom until it got annexed by the kingdom of France after the defeat of the Cathars in the 13th century. The Roussillon section was actually part of Catalonia until it was given to the French in the mid-17th century as part of a larger treaty between Spain and France. Catharism is a form of Christianity that grew alongside Roman Catholicism during the early years of Christianity. It deviated from Catholicism in several important ways, such as for example, stating that men and women were equal. In the tolerant and liberal Languedoc kingdom, Catharism flourished. Worse, Cathars called out the Catholics for being corrupt (which they were) and refused to pay the Catholic church any taxes. The Roman Catholics couldn’t have that. Pope Innocent III declared them heretics and ordered a crusade against the Cathars. The French saw the opportunity for a land grab as well as bonus points to get into heaven. After two generations of fighting, the Cathars were decimated and the land annexed by France. Next thing, the Catholics started the Inquisition in the Languedoc to root out any remaining vestiges of Cathar heresy. The once powerful language of Occitan was reduced to a regional patois, and the area went into economic decline. The walled city of Carcassone was a Cathar stronghold. 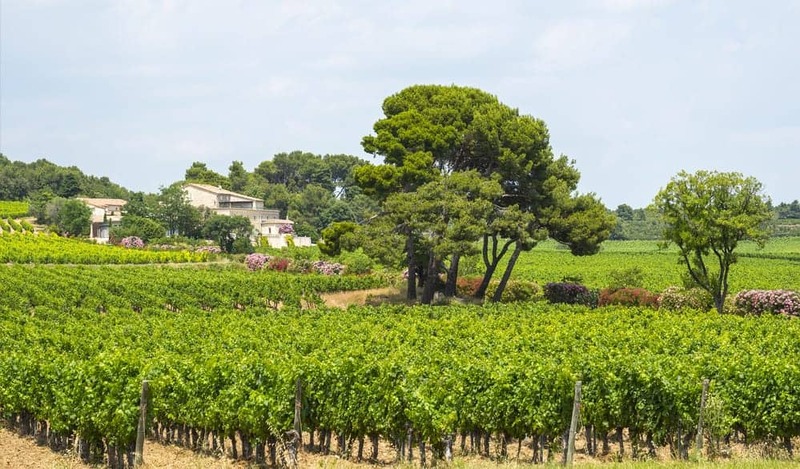 In 2016, the Languedoc-Rouissillon was merged with the midi-Pyrenees region to form Occitanie, a massive region that is the largest in all of France. The people in this area had all spoken Occitan in the past (which is related to the Catalan language). There are several airports in the area including Carcassone, Perpignan and Montpellier. We have always flown into Toulouse though because it is a main regional airport with a choice of flights and airlines. The historic center of Carcassone is a UNESCO world heritage site. The walled city retains its medieval charm with the world’s largest medieval castle and 54 towers. Carcassone is the second most visited tourist attraction in France (the top spot is the Eiffel Tower). You will find plenty to occupy you in the narrow streets of historic Carcassone. 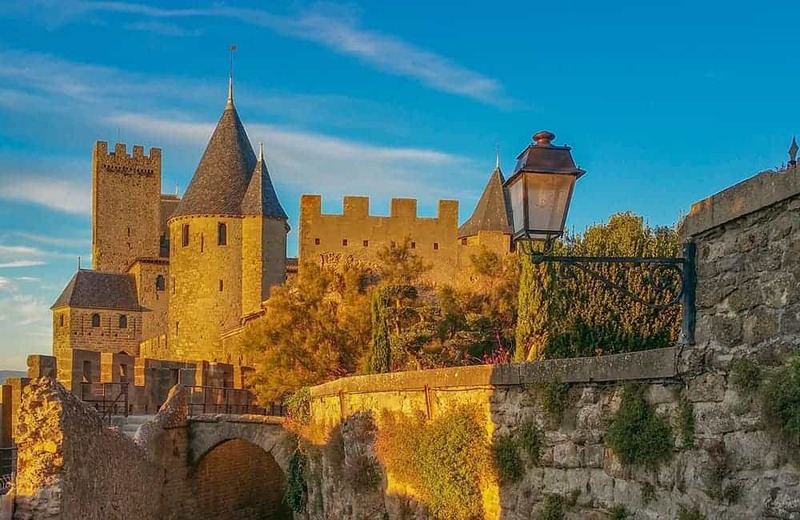 Check out two ways to explore Carcassone – Take a 1.5 hour Guided Segway City Tour and/or Explore the Castle and Ramparts with fast entry tickets. The UNESCO world heritage listed Canal du Midi connects Toulouse to the Mediterranean over 264 kilometres (164 miles). The advent of the railroads made the canal obsolete and now it is primarily used for recreational purposes. Montpellier is the fastest growing city in France and the regional capitol. Some of the Montpellier attractions include the Cathedral St. Pierre, Roman-era aqueducts, the Montpellier Zoo and the Musee Fabre (containing European Old Master paintings). Nimes is famous for its well-preserved Roman archeological remains including the UNESCO world heritage listed Roman aqueduct, Le Pont du Gard. 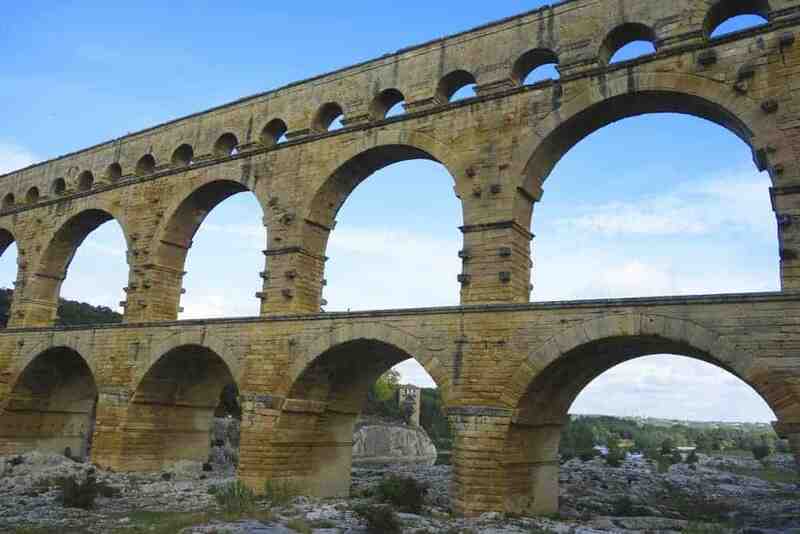 Le Pont du Guard, a well-preserved Roman aqueduct, is a UNESCO world heritage site. Fun Fact – Denim gets its name because it’s fabric that comes from Nimes (serge de Nîmes). Beziers was where the ill-fated Cathars (and any unfortunate Catholics with them) were slaughtered wholesale. Nowadays it is known for its wine and bullfighting. Narbonne is a laid-back seaside town famous for its Gothic cathedral and its wine industry. During Roman times, it was the capital of Gaul and a crossroads between the rest of France, Spain and Italy. The Cathedral of Saint-Just and Saint-Pasteur in Narbonne. 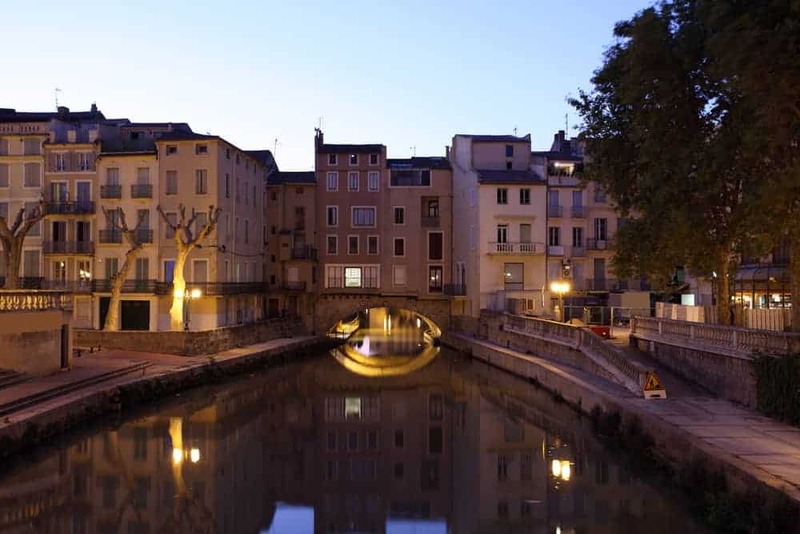 Perpignan is the last city in France before the Spanish border and so it has an interesting mix of cultures. 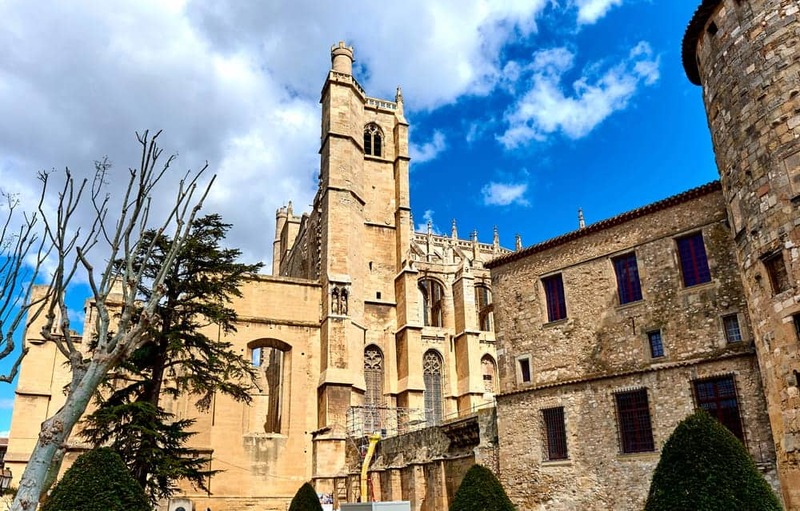 Things to do in Perpignan include visiting the Palace of the Kings of Majorca, the Basilica Cathedral of St. Jean the Baptist and the Arab and Gypsy quarter. The Languedoc region produces 1/3 of all French wine – thats approximately 2 billion bottles a year. It is also fertile farmland with a number of excellent local products – oysters, anchovies, beef, lamb, cheeses and foie gras to name a few. Why not take a Montpellier Food Tour with a local expert? – Visit a local market, and sample products straight from the producers. You can find Europe’s biggest river delta at the Camargue which borders Provence. These 900 square kilometres (approximately 350 square miles) of wetlands are famous for their pink flamingoes, wild horses and bulls. Take a Guided Tour! 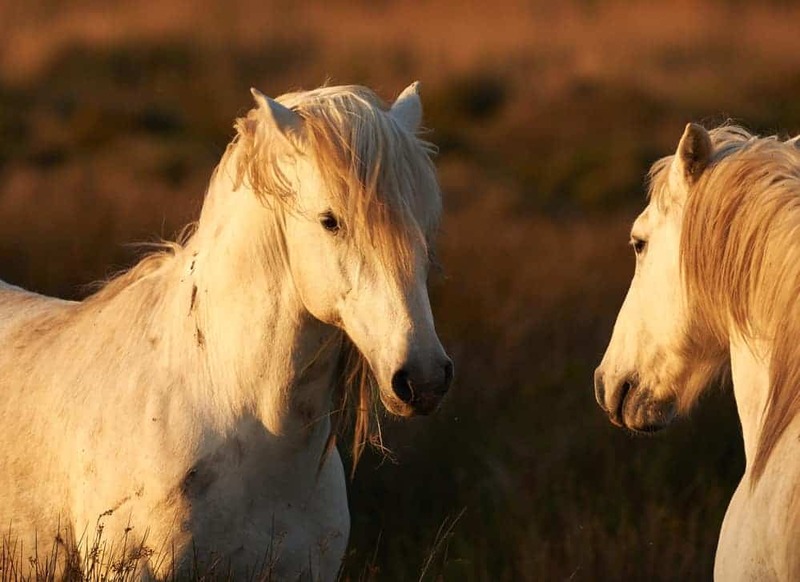 – You can take a full-day guided minibus tour to the Camargue to explore its wildlife as well as learn about how salt is harvested from the salt marshes. When we went skiing in the Spanish Pyrenees resort of Bequeira-Beret, we flew into Toulouse and drove through the Languedob-Roussillon. There is, of course, skiing in the French Pyrenees too. The Cévennes is a national park of almost 800,000 acres with its main entrance by the pretty little town of Florac. With mountains, gorges and plateaus, this area is a nature-lovers paradise of wild, unspoiled countryside. There are miles of beautiful sand beaches sprinkled with little towns edging the Mediterranean. The Espiguette is the Languedoc’s largest sand beach and backed by sand dunes. Cap D’Agde has Europe’s largest nudist beach. The beaches near Beziers are also excellent (Portiragnes and Serignan). La Franqui is popular with windsurfers. Argeles is said to be one of the best beaches in all of France – it’s wide, sandy and has stunning views of the Pyrenees. 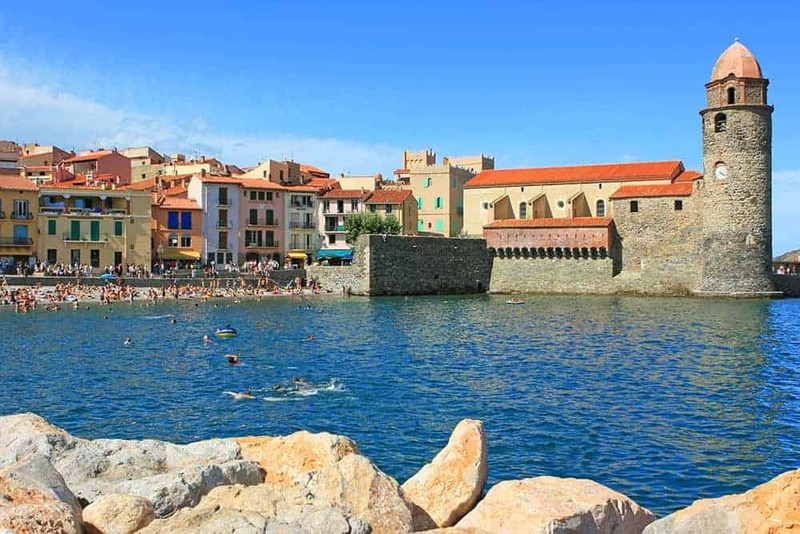 Right before you hit the Spanish border, you have the Cote Vermeille, the undisputed star of which is the pretty little artsy town of Collioure. Note that the beaches here are pebbly. The Cote Vermeille or the Vermillion Coast is so-called because of its red rocky coastline. 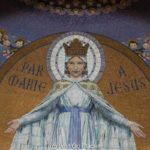 Although we have explored Carcassone, undertaken a pilgrimage to Lourdes, visited the beaches in the summer, this region of France is vast with plenty of things to do. Isn’t this perfect for an evening stroll after indulging in a fantastic dinner and wine? Who better to ask for advice on visiting the Languedoc-Roussillon than travel bloggers who have been there? 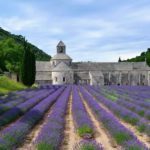 Below are the recommendations and travel tips for this region of France from five fellow travel bloggers. While France is well known for her châteaux, the castles of the Languedoc-Roussillon region are truly the stuff of legends and fairy tales. Immediately the Cathar Castles spring to mind. Here in the Languedoc during the 12th century Catharism became a major religion. They were regarded as heretics by the Catholic church and Pope Innocent III called for a full scale crusade against them. The local population, supported by the local nobility, sided with the Cathars. And as battle raged between the locals and the Catholic crusaders, the Cathars and their supporters took refuge in dramatically sited castles and fortified towns. The picturesque remnants of some of these are a still a major tourist attraction. 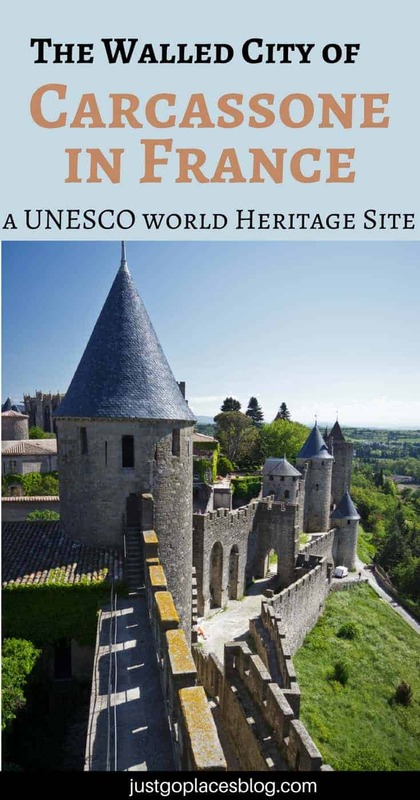 One of the most well known of these sites with a Cathar connection is the Medieval citadel of Carcassonne, known locally as la Cité. Although much of what we see today has been extensively restored, this does not detract from the strikingly evocative walls of Europe’s largest, intact walled Medieval city. Walking around the Medieval city, or looking up at the imposing ramparts, it is hard to think that these were all set to be demolished in 1849. After considerable local outrage, an extensive programme of restoration lasting from 1853 to 1911 the castle and its fortifications were given a new lease of life. 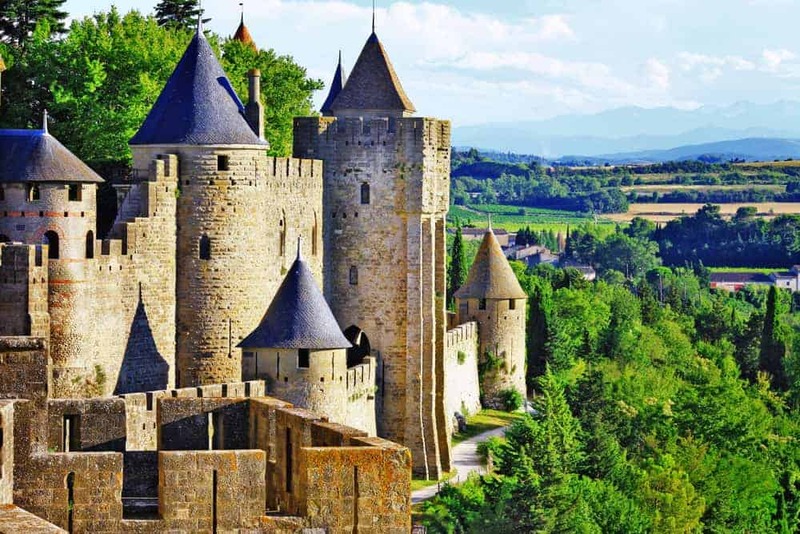 And today Carcassonne is one of the most popular tourist attractions in the south of France. The small town of Montady is found perched on a hill in the middle of Languedoc-Roussillon. With the Canal du Midi, Narbonne, and Carcassonne well within a few hours, there is plenty to do in this gorgeous French town. One of the most unique features of the town is the Étang de Montady, which was a way to control the water. Somehow, the inhabitants (in the late 1200s) found a way to build a drainage system in the lake. If you look closely, it even looks like a sink with a drain. The étang allowed the locals to not lose many crops or harvests throughout flooding years. It’s a marvel of engineering, and hey, it’s pretty as well! Languedoc-Roussillon region (now Occitanie) was one of the first places I visited in France years ago and I love going back there. Its beautiful nature, charming historic towns, and layback atmosphere will definitely make you fall in love with France. This area is so different than the busy metropoles like Paris or the much more touristy and posh nearby Provence region. Here you can get to know the more authentic France, not yet overrun by foreign tourists. The region is extremely diverse. 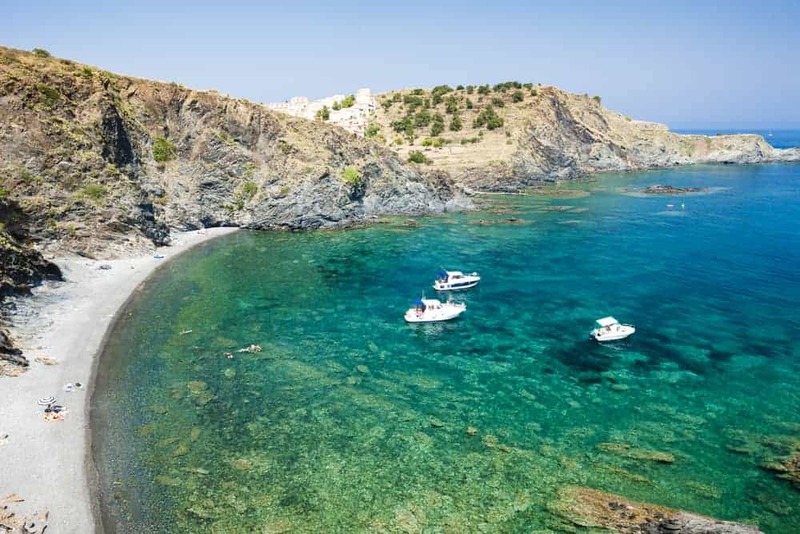 You will find historic Roman cities as well as long sandy beaches with thriving coastal towns. Languedoc-Roussillon is also famous for its wines and some of France’s major vineyards can be found here. Some of the must-see highlights in the region include the medieval Carcassonne castle and historic towns like Montpellier, Perpignan, Nimes, Narbonne, Sète or the smaller coastal town Collioure. My personal favourites in the region are Pont du Gard, a 2000 year old Roman aqueduct that was once part of the extensive and very impressive water channel system, and the 11th century Fontfroide Abbey near Narbonne. Much less touristy than the neighbouring region of Provence, the Languedoc-Rouissilon region of France has an incredibly rich historical heritage. 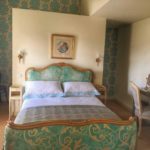 The towns and villages are filled with Roman architecture – who can forget about the amphitheatre in Nimes – beautiful cathedrals and precious castles, like the world-famous Carcassone. It’s also a place where cultures meet. Perpignan for example is the capital of French Catalonia, and although people speak in French, you can also see many signs of the Catalan identity. 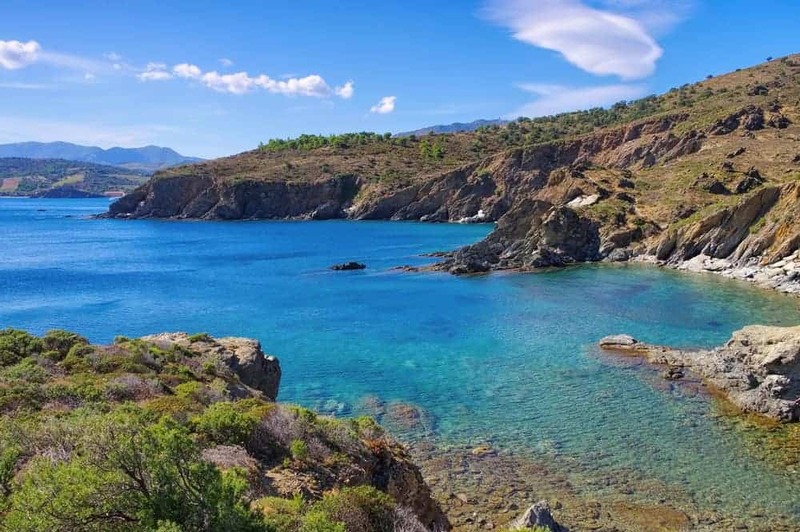 One of the most beautiful places to visit in this region is the charming village of Collioure, situated in the French Vermeille, very close tot he Spanish-French border. It’s one of the most romantic villages in the Languedoc-Rouissilon region with cozy cobbled streets, artisan shops, local seafood restaurants and magical atmosphere. Many French and Catalan artists – Picasso or Henri Matisse for instance – chose to live here for some time and found the atmosphere very inspiring. 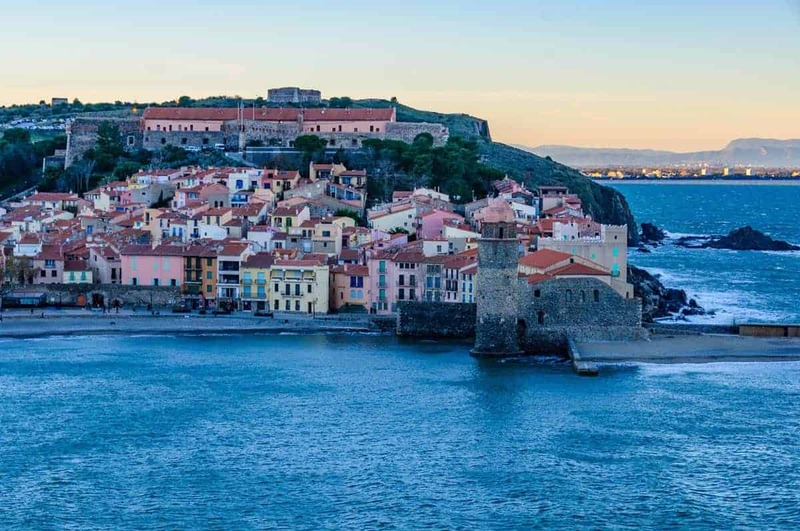 The two main landmarks of this picture perfect village to visit are the Notre-Dame-Des-Angles Church and the Chateau Royale de Collioure, a fortress that was held by several different royal families throughout history. Walking through the narrow streets of Minerve is like stepping into the pages of a children’s storybook but today’s beauty disguises a gruesome past. The quiet village, around 50 kilometres from Carcassone, came under attack during the Albigensian Crusade in 1210 when a number of Cathars (non-Catholics) from Beziers took refuge in Minerve. After a six week siege, the village was forced to surrender and 140 Cathars were burnt at the stake. To learn more about the bloody events of the past, a visit to the Hurepel Museum is a must. Here, the story of the siege is told in sixteen clay dioramas made by local artisans. 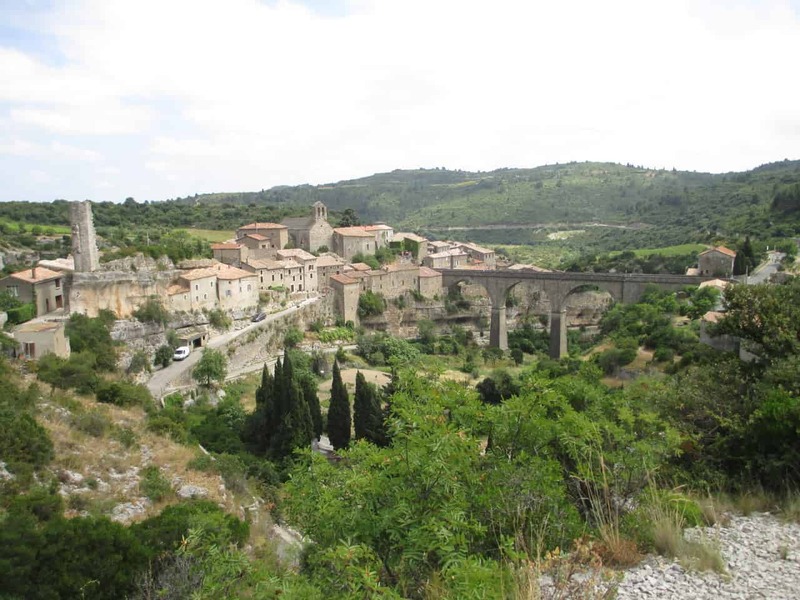 Today Minerve is classified as one of France’s most beautiful villages and it’s easy to see why. Perched on a rocky peninsula at the meeting of two rivers and alongside deep gorges, Minerve’s setting is picturesque. A tall, narrow tower and a small section of wall is all that’s left of the medieval fortifications, whilst the 12th century church and the impressive double-arched bridge that spans the River Cesse are the other major sites in the village. But for me, the real attraction of Minerve are the cobbled streets lined with centuries-old stone buildings some now serving as shops, boutiques and cafes. Sitting on a shady terrace sipping a drink and admiring the views you can’t help but be thankful you’re visiting today and not back in 1210. I’ve always wanted to go there…the grail legends and the Templar legends are so intense in that area. Yes, I believe a Count of Toulouse was the first to set up the Templars. I read Dan Brown years ago but I thought there was a suggestion that Mary (and Mary Magdalene?) escaped to what would have been Gaul in Roman times, and if so, it makes sense they came through Narbonne, the capital of Gaul. All very fascinating. You’re making me want to go back and explore more of the region! We loved Carcassonne. I thought it was going to be overrated but it was actually lovely. We stayed within the castle walls, so the experience was even better. We loved Carcassone enough to go back a couple of times. Its great with kids, too! We didn’t stay in the old town though. I bet it was lively in the evenings. France has so many lovely regions and this is certainly one of them! I enjoyed my short amount of time in this area and Carcassonne is a big tourist destination but worth the visit. 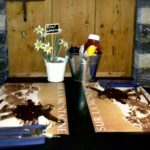 Lots of great places suggested by the bloggers here. Wow, 1/3 of all French wine. Some of my favorite regions in Australia are wine regions so I’m sure I would love it here. And I do enjoy my fair share of oysters, anchovies, and lamb! So much history there too, and nice architecture by the looks, not too mention the stunning coastal scenery. Can definitely see how you find it live-able. Yes, it’s a gourmet treat. And, we did not find it overpriced because it is all local foodstuffs. You eat what everyone in the area eats, standard local fare. And hey haven’t yet had enough tourists to start setting up expensive tourist traps. Thank you for this round-up of the region! We are always looking for less-traveled destinations and this definitely qualifies! Plus, I speak very bad French and I’m dying to try it out! My daughter went to a French school in nearby Gers (Gascony) – it’s part of the Occidentie region but not technically Languedob-Roussillon. The area is known for having speaking French well without regional markers. I’ve been to France so many times, yet embarrassingly seen so little of it for all it has to offer. Thanks for a peek into a region that I’d never even heard of before! It’s a massive country! I think people are used to European countries being small but France is actually quite large and has so many different bits to it. We loved Carcassonne so much we moved here. As you say, it’s less touristy than Provence, and the countryside is just gorgeous. Lots to do, too, from castles to vineyards to caves. We have heard the caves are gorgeous from a geologist friend. That’s something on our to do list for next time we go. That town seems to be a hidden gem that so many people fondly remember.